Last week 20 middle schoolers sat for the 7th and 8th grade rounds of the New England Math League! Congratulations to Catie Spence, Lila Nields-Duffy, and Hudson Fulcher Melendy for placing 1st, 2nd, and 3rd in the 7th grade competition and to Alexander Calianos, Sophie Edmunds, and Isabella Epstein for placing 1st, 2nd, and 3rd in the 8th grade competition! We just put up a very strong team score of 26 on the 4th round of the New England Math League! 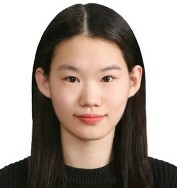 The top scorer on this round was Ji Soo Hwang ’21 with a perfect 6 out of 6! The 5th round of the New England Math League will take place on Monday, February 11th from 2:30 to 3:45 in Schoolhouse 25. Anyone at any level of math is welcome to compete! No prior experience or registration required. Calculators are allowed. The competition lasts 30 minutes and you must begin by 3:15pm. The AMC 10/12 will be run on Wednesday, February 13th from 8:30 to 10am in Plimpton. The competition is open to all Williston students who are taking at least Algebra 2. Generally speaking, students students in Algebra 2 Honors or above should sign up for the AMC10 and students in Precalculus Honors or above should sign up for the AMC12. There are 20 spots available for each competition. Spots will be filled on a first come, first served basis. You can learn more about the competition right here. Practice problems can be viewed here. Competitors will miss D period and the first 30 minutes of E period on the day of the competition. Competitors are REQUIRED to speak to their D and E period teachers the week before the competition in order to prearrange how to best complete all make up work. Complete results are online in the results page. Ask Mr. Seamon for the password. 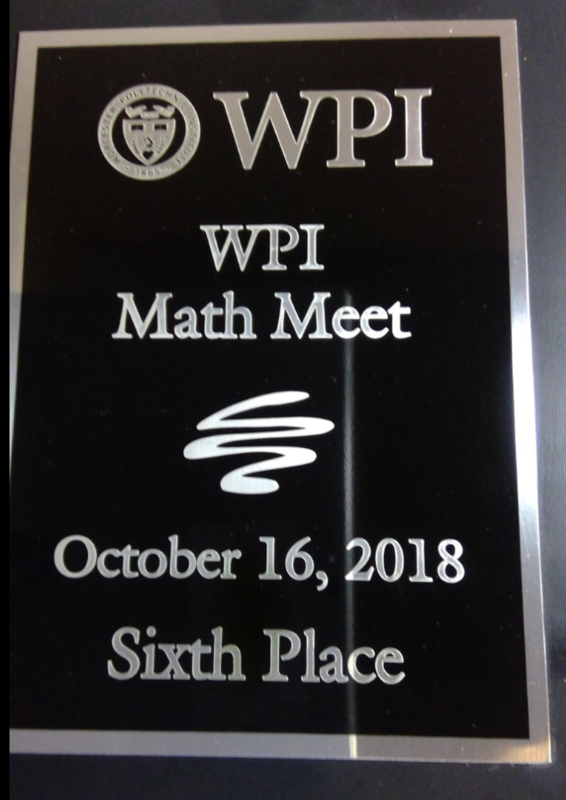 The math team just returned from the WPI Math Meet where they placed 6th out of 90 teams, with Junior Steven Wang finishing first out of all 360 competitors! Go Wildcats! Williston’s team was comprised of Ji Soo Hwang (’21), Keyu Lu (’20), Steven Wang (’20), and Ethan Huang (’20). 1st place finisher Steven Wang (’20)! 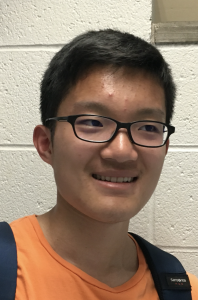 Steven Wang (’20) has qualified for the Mathematical Olympiad Program! 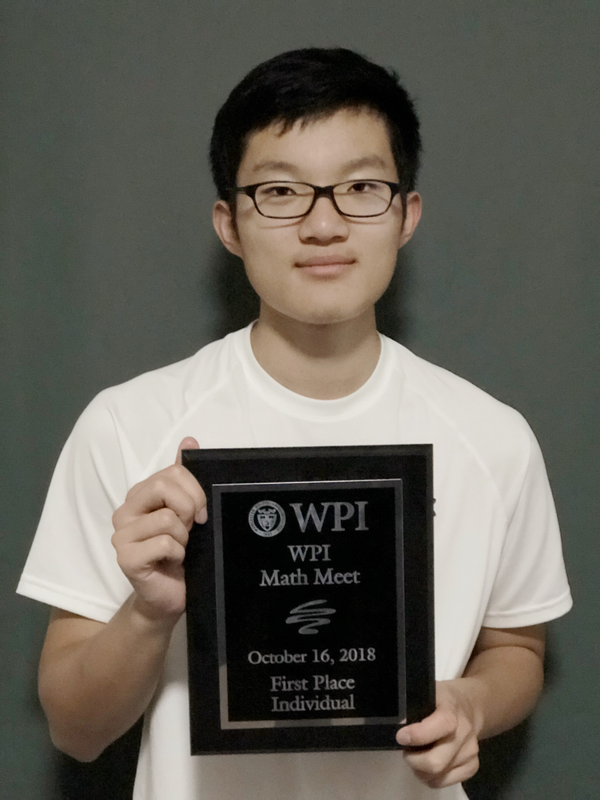 In a Williston FIRST, Sophomore Phenom Steven Wang has qualified for the Mathematical Olympiad Program, a month-long intensive math program at CMU for the top high school math students in the US! Steven qualified for the program by way of his strong score on the USA Math Olympiad. The 6-member team that represents the United States in the International Mathematical Olympiad is chosen from the students at the MOP. 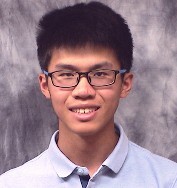 Steven Wang (’20) qualifies for the 2018 USA Math Olympiad! 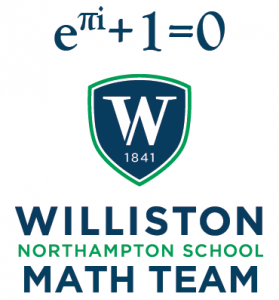 New England Math League 2018 – Final Standings!